The Story of Emperor Shah Jahan and his beloved wife Mumtaz Mahal is one story which has stood the test of time in the pages of History and the daily life of humanity in the form of Taj Mahal since it was established in 1631. 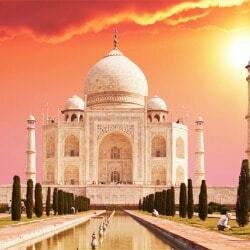 The Story of Taj Mahal although ends on a gloomy note with the imprisonment of Shah Jahan, the male protagonist of the story, it is still remembered with the wish that the two souls must have reunited in the heavens. The inception of Taj Mahal is no coincidence which is a heart wrenching story of Love and how this one feeling which binds the world can make anyone immortal throughout the existence of Humankind. The Love Story of Shah Jahan and Mumtaz Mahal is one story which will always be remembered in the pages of History of India. Shah Jahan, also called as Prince Khurram was born in 1592 to his father Jahangir, who at that point of time was the Mughal Ruler of India. The story starts in the year of 1607, when Prince Khurram was taking a walk in the Meena Bazar, and it is here that he saw Arjumand Banu Begum, who was hawking silk and glass beads. The Muslim Persian Princess was 15 at that time and Prince Khurram was 14 and it was love at first sight for the Prince. 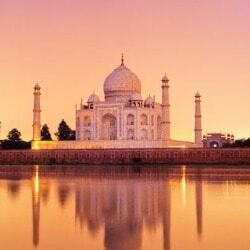 Shah Jahan, after meeting her, went to his father and proclaimed his love for her in front of his father. 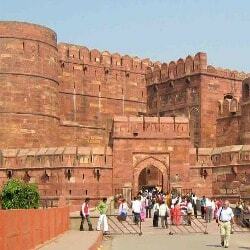 The marriage was solemnized after five years in 1612. 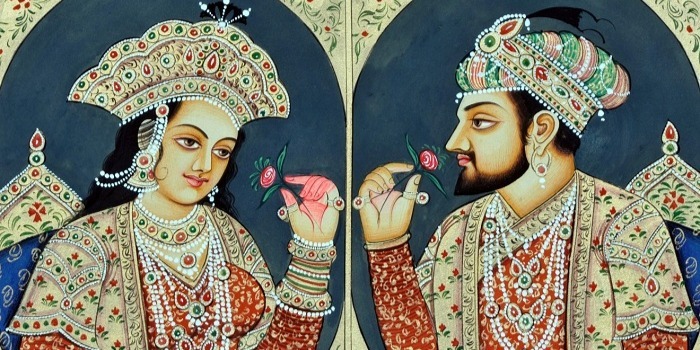 In 1628, Shah Jahan became the Emperor of India and christened Arjumand Banu Begum as Mumtaz Mahal (literally translating as Jewel of the Palace) and gave her the authority of managing the royal seal. 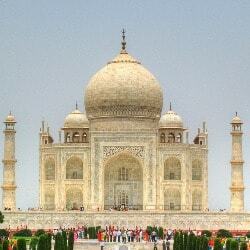 Shah Jahan had other wives but Mumtaz Mahal was one of his most favorite among all. 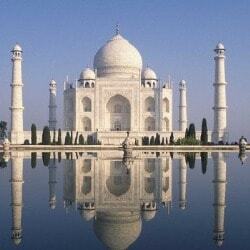 Mumtaz Mahal in a tragic turn of events died giving birth to their 14th child – Gauhan Ara in the year 1631. 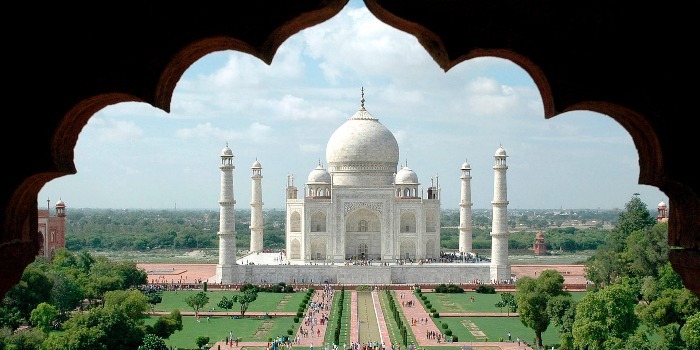 Shah Jahan on her deathbed had promised her that he would never remarry and would build a mausoleum which has no precedent, and thus the idea of The Taj Mahal came into the Emperor’s mind. It is said that, after the demise of Mumtaz Mahal, the emperor went into an inconsolable grief and did not come out of it for over a year. Then he started the construction of Taj Mahal which took 22 years to complete and stand in its perfect glory as it is seen today. 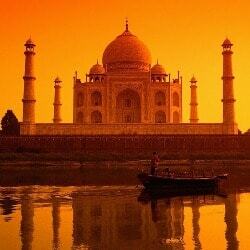 This is the True Story behind the making of Taj Mahal, One of the Seven Wonders of the World.